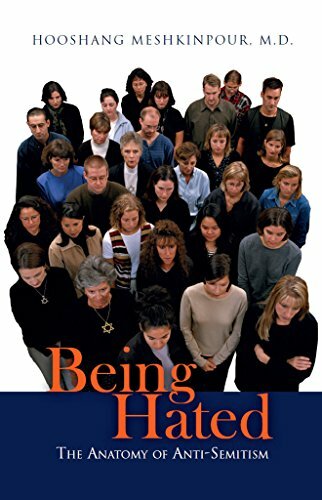 Being Hated is a book about the challenges Jews continue to face in their complicated relations with other human groups. The focus of the book is a systematic search into the history of the Jews and their plight with persecution. Likewise, it explores what may have been uniquely different about Jews that have enticed so many people, for so long against them? Why, in most parts of the world, Jews are still viewed as strangers or guests in their homeland? Why states and other institutions of power have maintained special connections with “certain Jews” and they have often distinguished them from “Jewry” altogether? Is there a Jewish responsibility for this ocean of hatred? How worldwide Jewish communities have responded to these hostilities? And, finally, have Jews indeed addressed issues of anti-Semitism effectively so they may not haunt them again? Among these pages, you will find the unvarnished views of many scholars on these topics and more.